John Hobbins is an AimPoint Certified Level III instructor and one of only 19 professionals worldwide to achieve this status. John is the only professional in New York City trained to teach both the Express and the MidPoint AimPoint Classes. This revolutionary approach to green-reading helps players improve their putting by understanding how to judge slope and the effect it will have on the ball as it rolls across the green. 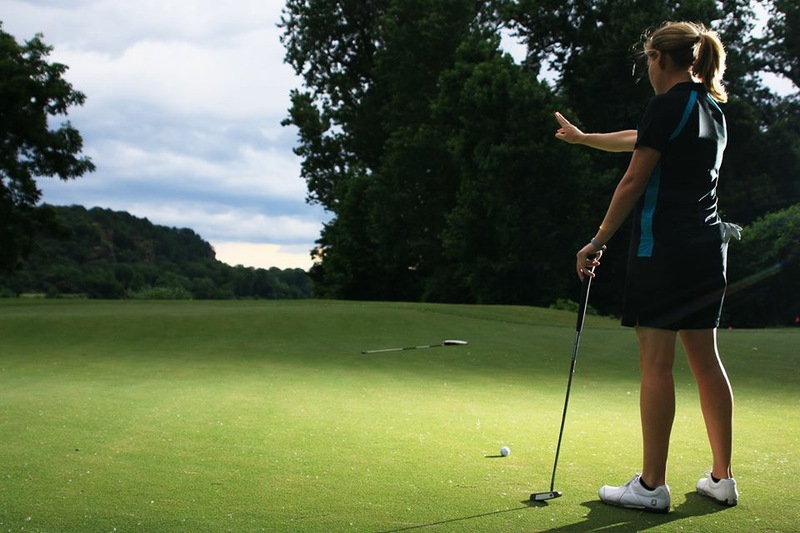 With the proper instruction, the AimPoint technique can help players read greens with greater accuracy and at a level of proficiency that many golfers have never mastered. You'll learn that putting is predictable and discover the most effective and reliable ways to determine the direction and precise amount of break for any putt. Mark Sweeney began developing the AimPoint teaching system in 2003. Mark is adapting his methods from his Emmy-Award winning green-reading technology used on golf broadcasts, which is based on mathematical analysis of golf green topography. The AimPoint Method continues to evolve and has quickly become the most accurate system to read a putt. It is used by professional players on every tour throughout the world and is winning major championships. Stacey Lewis, a multiple Major winner and the 2013 Women's British Open Champion uses the AimPoint method and is now the #1 player in the world rankings, the first American to win the LPGA triple crown in 21 years! Through his proprietary AimPoint software, Mark Sweeney is able to identify patterns created through various factors that have an effect on how a golf ball rolls across the contours of a green. 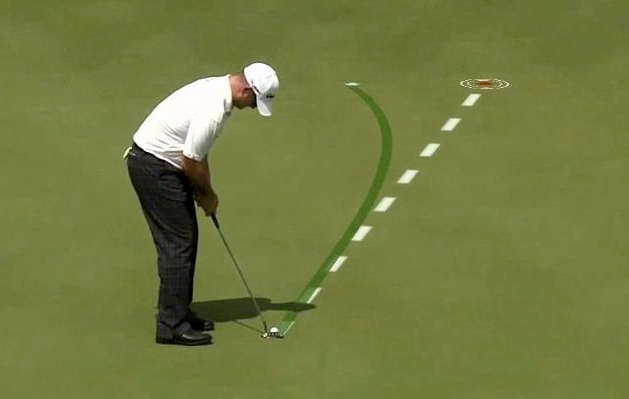 Identifying these patterns can make putting very predictable. 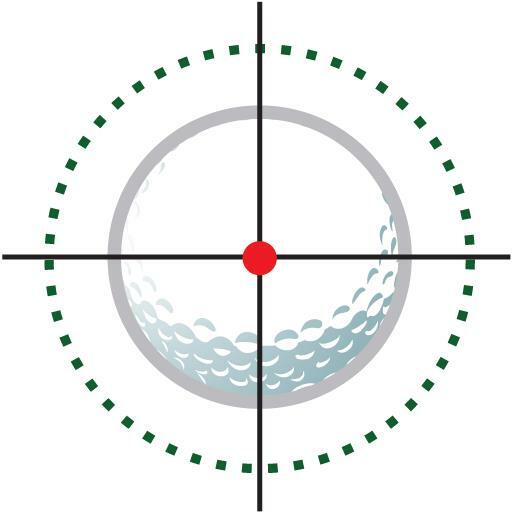 The AimPoint technique improves your aim by helping you predict the amount of break on any putt due to the slope of the green and the golf ball's relationship to it. Those who practice AimPoint learn to read greens more by feel and balance using the feet and less by visual cues. With practice, you'll be able to determine the slope percentage for a more accurate read and begin sinking more putts. The AimPoint Speed Class has been designed in conjunction with the AimPoint Express Class. 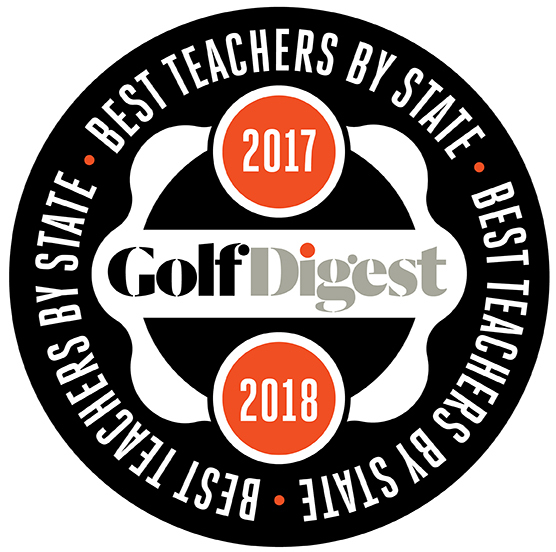 This class assists you in developing skill sets to challenge the changing speed conditions of uphill, downhill and sidehill putts. The class is designed for you to learn how to teach yourself the correct tempo and timing needed to be successful on the greens. The AimPoint Speed Class is designed to teach you the fundamentals of understanding speed and how to train it. You will learn how stroke length and timing affects distance control and how uphill and downhill putts are adjusted for. As a pre-requisite to this class the AimPoint Express Class is highly recommended but not required. Each attendee will receive an Aimpoint Speed-Mat to practice with. The AimPoint Express Read Class is our introductory course which allows you to learn a version of green reading that is precise and accurate. It is a balance between simplicity and accuracy. We advise that you take this course before attending our MidPoint Read clinics. In this two hour class, you will learn the following and be prepared to take this information to the course immediately. Our Express Read is being utilized on professional tours throughout the world. Plus: You will be given special access to the Facebook private AimPoint Golf Students Group, available only to registered AimPoint students worldwide, which you can use to ask questions and continue to develop your golf performance. Controlling speed allows us to control the distance a ball will roll. We know that the length of backstroke coupled with the timing of that stroke is the formula for distance control. Developing speed control is a result of learning how to control these two factors. The timing of your stroke timing can be effectively used as green speeds change or for uphill and downhill putts. As green speeds increase or for downhill putts, slower stroke timing is very effective. For slower rolling greens or uphill putts faster strokes can be effective. Stroke length can change depending on green speed.